When you think of marijuana, it is likely that you picture the tightly packed streets of Amsterdam, or the vast plains and forests of California, or perhaps even the towering skyscrapers of Seattle. One place you certainly don’t think of is Ohio. However, Lemon G is a strain that proves that Ohio – and indeed the Midwest in general – is not entirely unheard of in the marijuana world. With a powerful aroma and strong lemon flavors, this sativa-leaning hybrid is a favorite of many recreational smokers who are looking for strong sativa effects with just a hint of relaxing indica. Let’s take a look at this oddly midwestern strain and examine why it is that this lemon flavored hybrid is so popular. 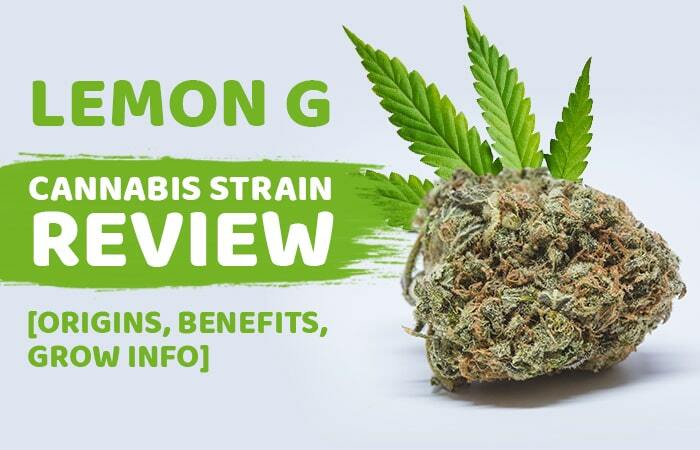 Lemon G is a strain with a confused parentage – we know that it has G13, a popular Indica, as a parent, but its Sativa ancestry is relatively unknown. It could be Lemon Skunk, or possibly another Sativa rich Hybrid like Love Potion No. 1, but ultimately we don’t know. It would appear that, while Ohio is well known for its high percentage of astronauts and for being the home state of How I Met Your Mother’s Ted Mosby, it is not so well known for its record keeping.